Dr Black has been with the practice since 2000. He offers a full general practice service and has a special interest in minor surgery, ophthalmology, hypertension, heart disease, respiratory medicine and Ear, Nose & Throat. BSc, University of St Andrews, M.B. Ch. B. (University of Manchester) 1995, MRCGP 2000, DFFP 1999, D.R.C.O.G. 1999, Certificate in Management of Drugs Misuse 2003, Diploma course in Management of Diabetes 2004. Dr Howlett has a special interest in heart disease and diabetes as well as contraception, offering full range of contraception services. 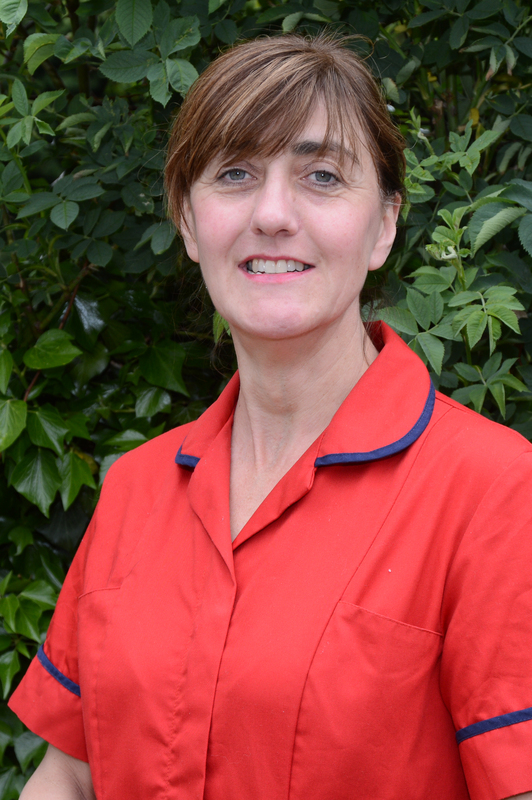 She joined the practice in 2013, previously working locally and in rural Scotland. B Eng (University of Southampton 1990, MB BChir Final MB Part II with distinction (University of Cambridge) 2007, DRCOG 2010, DFSRH 2012, MRCGP 2013, DGM 2013. 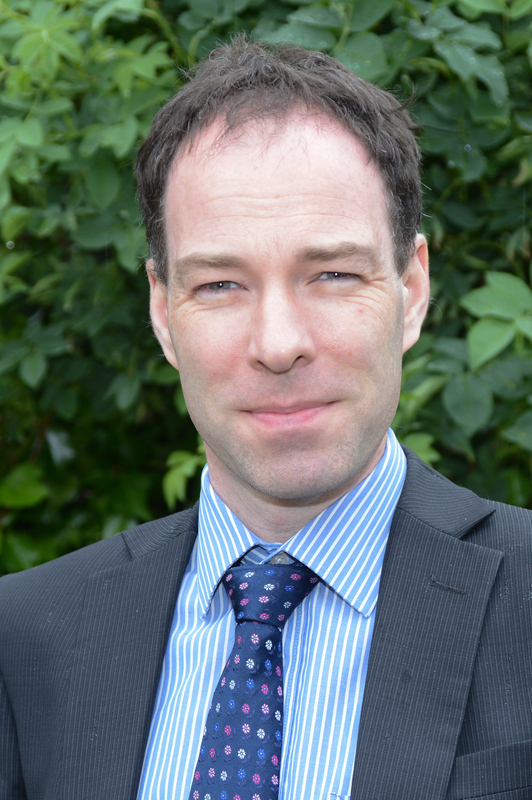 Dr Harris offers a full range of general practice services and has a special interest in the care of elderly patients, particularly those with dementia. She was awarded the Royal College of Physician’s Diploma in Geriatric Medicine in 2013. 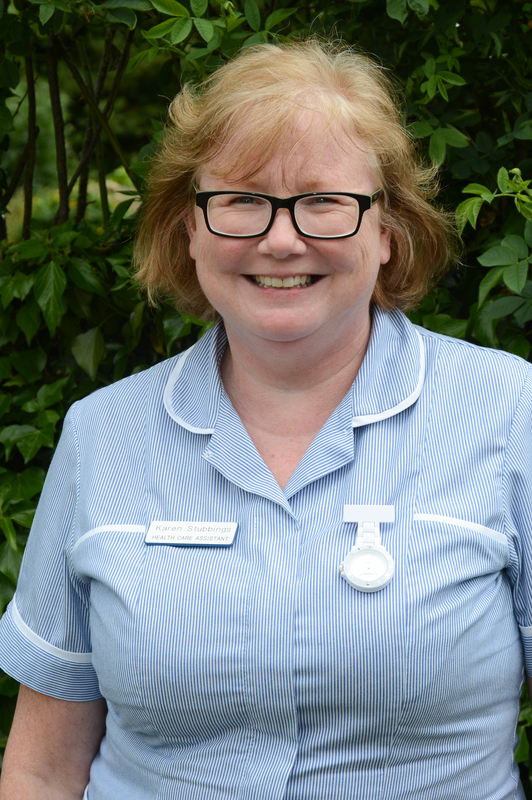 She also has skills in caring for patients nearing the end of life having completed the Teesside University Practical Palliative Care Course for GPs in 2013. Her other areas of interest include mental health and women’s health. 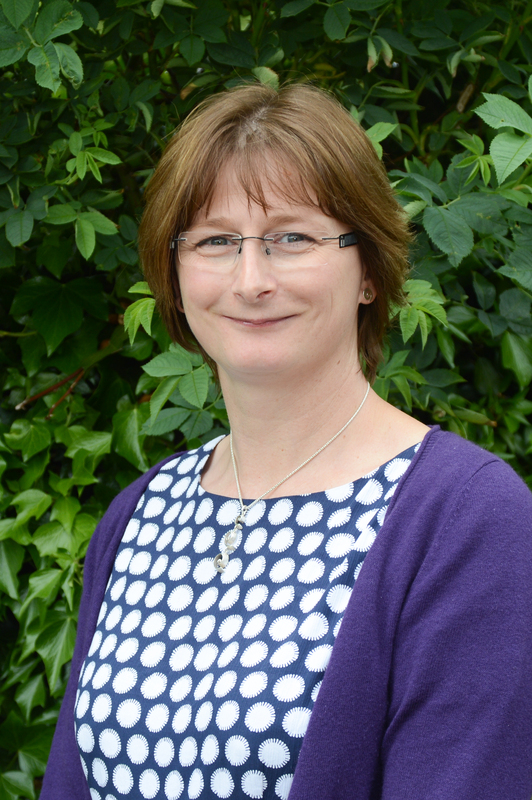 Before joining the team at Ampleforth and Hovingham Surgeries in 2018, she worked as a GP in Cumbria. Dr Jimenez provides a full range of GP services including minor surgery. Her particular areas of interest include dermatology and mental health. She is currently studying for a postgraduate Diploma in Dermatology. Before joining the team at Ampleforth & Hovingham Surgeries she worked as a GP Registrar in Newcastle, Northumberland and Cleveland. 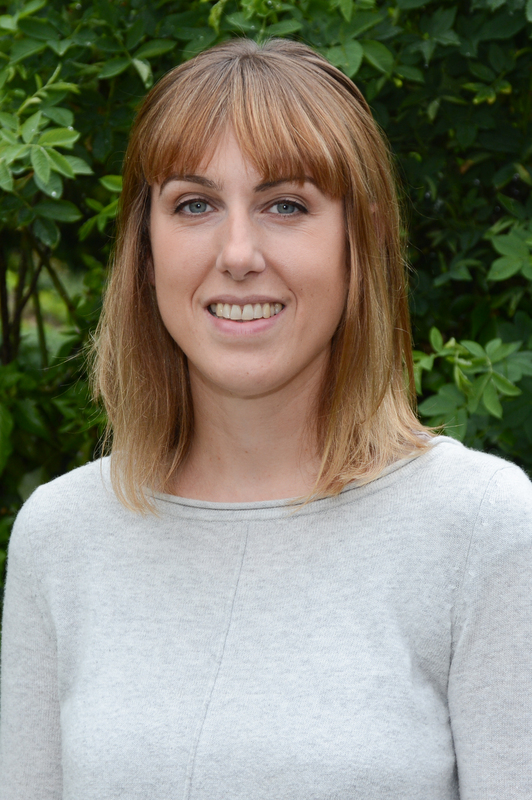 Dr Rusby joined the practice in 2018 having trained and worked locally in Northallerton and Ripon. 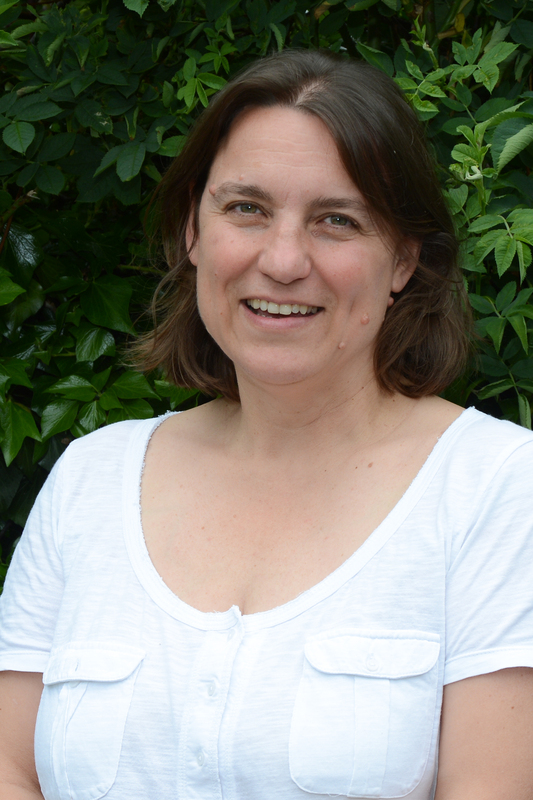 Dr Rusby provides a full range of GP services and her particular areas of interest include mental health and women's health. Ann provides daily appointments and is qualified to diagnose medical problems, order treatments, prescribe medications, and make referrals for a wide range of acute and chronic medical conditions. 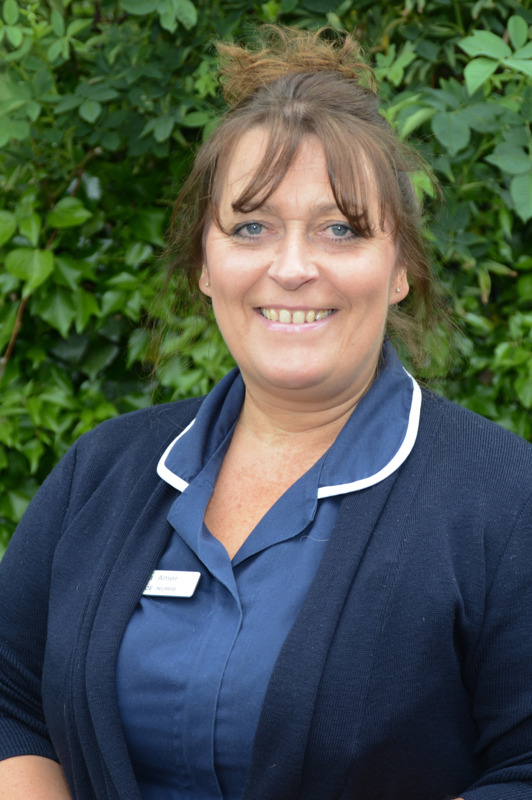 Our practice nurses provide care for patients with chronic conditions such as asthma, diabetes and hypertension. They can also offer advice on immunisations required for foreign travel. Our healthcare assistants can take blood and perform hypertension reviews. Our Patient Services Team are here to help you. They answer the phone, deal with enquiries and their job is very demanding so please be patient. If you wish to speak to a member of the Patient Services Team in confidence please let them know that you would like to talk to them away from the desk. Our secretaries and administrators are responsible for preparing letters and other patient related correspondence, and handling referral and general queries. They also liaise with hospitals and other health care providers. Our dispensers are responsible for dispensing from the on-site dispensary at Ampleforth Surgery. They can help with any questions you may have about your repeat medication.